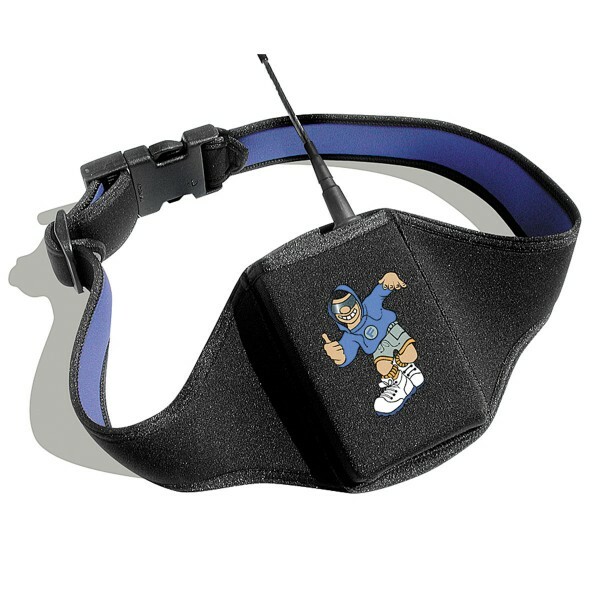 High grade neoprene securely holds and protects yout wireless microphone transmitter. High grade neoprene securely holds and protects yout wireless microphone transmitter. Vertical placement of transmitter. Comfortable, lightweight, durable and washable.